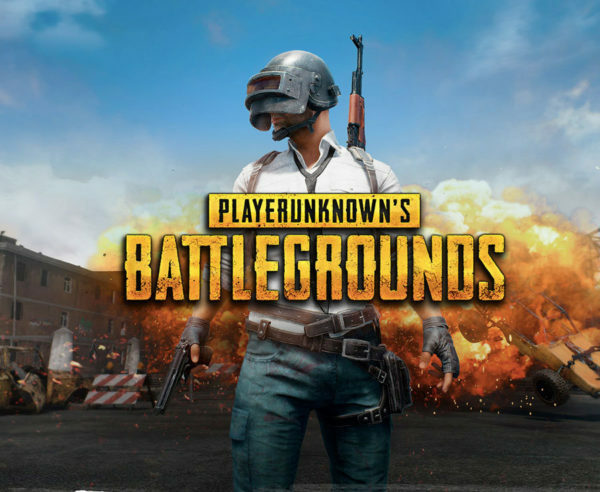 How well do you know PlayerUnknown's Battlegrounds? It's time to test your game knowledge and see you're a true PUBG fan! This is a medium difficulty test that has 10 questions.